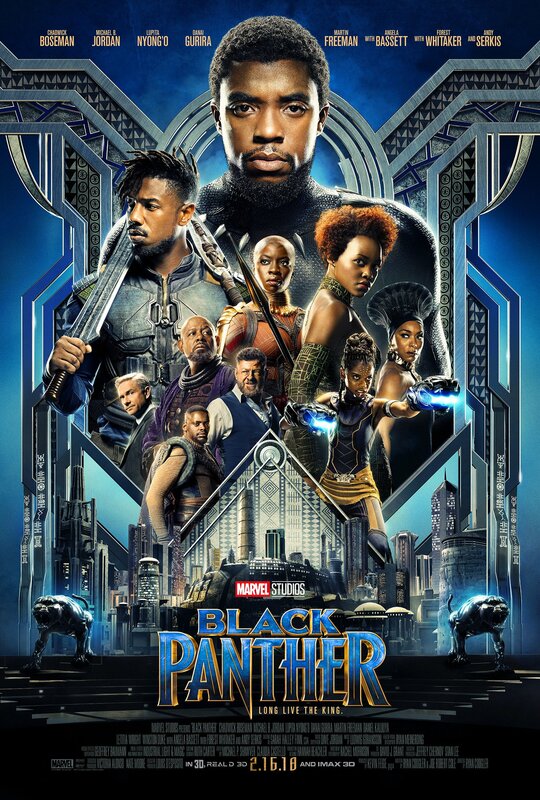 Still reeling after his father’s death, T’Challa (Chadwicke Boseman) returns to the secretive country of Wakanda to take up the mantle of King. Soon his judgement and resolve are tested when old enemy Ulysses Klaue (Andy Serkis) resurfaces and brings with him a perhaps even deadly foe – Erik Killmonger (Michael B. Jordan). Black Panther is a lot of firsts – first film in the MCU with a black superhero as the titular character, first film in the MCU not directed by a white guy, and first big budget superhero film in general that brings this many talented black actors into a place in our world that’s never been colonised nor had any outside influence throughout its history. Wakanda is a vivid and fleshed-out country – so much so it’s like it’s its own character. The buildings, the vehicles, the technology and the clothes are all a mixture of the future and the traditional. Merging the real and the imaginary helps make Wakanda feel like a real, lived-in place and overall special effects in Black Panther are incredibly well-done. 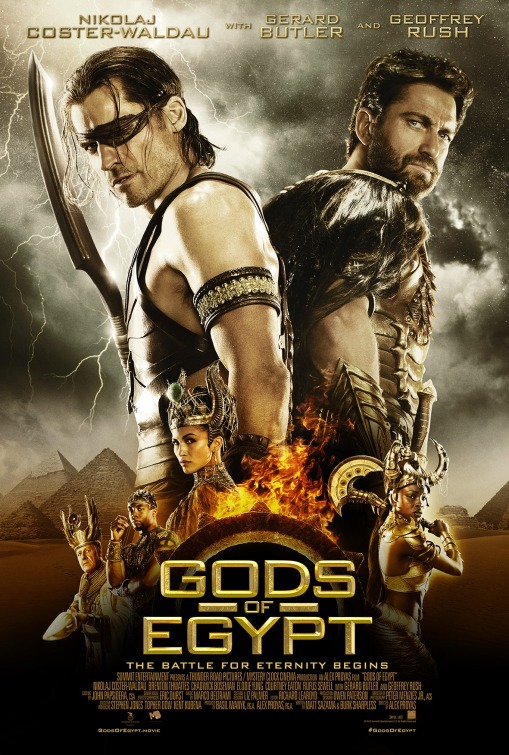 Subsequently when there are those moments where the CGI isn’t to the same level as the rest of the film, it’s more jarring which is unfortunate. Wakanda is a place that has been left to thrive by the rest of the world and thanks to its many scientists and inventors, including T’Challa’s younger sister Shuri (Letitia Wright). Shuri is a character who steals just about every scene she’s in with her humour and relatability. She and T’Challa feel like proper siblings, and with their mother Ramonda (Angela Bassett) are a strong family unit. In some ways Black Panther feels like more of an ensemble film because there are so many great, fleshed-out characters surrounding T’Challa. There’s Okoye (Danai Guria) the head of the Dora Milaje, Wakanda’s all female security force, who is such a badass, Nakia (Lupita Nyong’o) a spy for Wakanda, and M’Baku (Winston Duke) leader of the Jabari Tribe who is a surprisingly layered character. Every single one of them have their moments to shine but T’Challa is rarely upstaged thanks to Boseman’s stoic yet compelling performance as a man trying to be both a king and a superhero. Killmonger is a great villain and a worthy adversary for T’Challa. He’s a fascinating villain because while it’s clear he’s the bad guy, the way he states his reasoning makes you get where he’s coming from. His actions are in no way condonable but the reasons for his actions are understandable. The pacing in Black Panther is a little uneven at times. There is a lot to set up in showing Wakanda and introducing this society and its people which is great and very enjoyable, but there’s something’s that could either have had more detail or have been briefer and have still gotten across the same information. Black Panther is a great film. It’s exciting and surprisingly funny – it perfectly balances the humour, which is mostly character-driven, and its serious moments. Black Panther covers a lot of genres, it’s political, it’s like an espionage thriller in some ways, it’s about family and legacy, as well as being an action-packed superhero movie. 4/5. 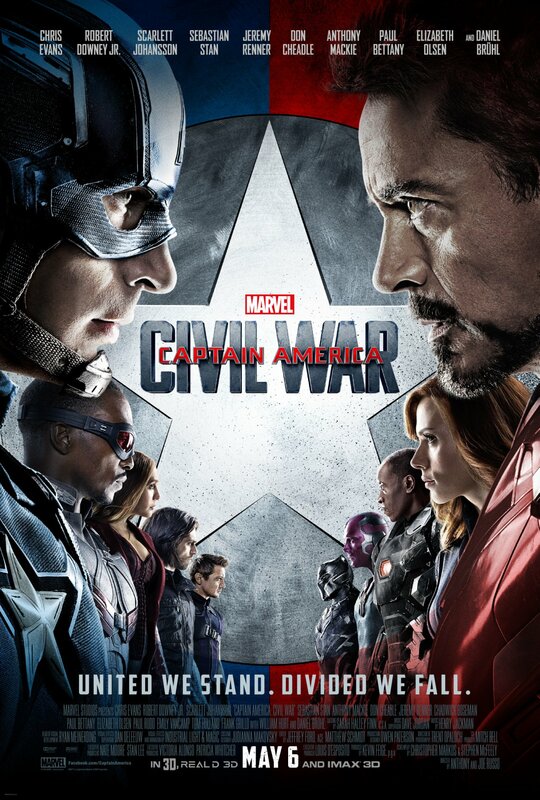 South African Jacob King (Chadwick Boseman) arrives in Los Angeles to find his missing sister who appears to have gotten involved with the criminal underworld. Boseman gives a solid performance as a guy who’s more than capable to take on anyone and anything thrown at him on his mission for justice. King is a smart man and has an aura of control that brings him to the attention of pretty much anyone he encounters. The plot moves slowly in this film as there’s a lot of layers to this criminal underworld King dives into. With a lot of layers comes a lot of characters including major players Wentworth (Luke Evans) and Preston (Alfred Molina). Wentworth is more interesting of the two as he’s the middle man who knows everyone and attempts to deal with any potential problems. The fight sequences are brutal and on the most part they are well-shot and easy to follow. They are also rather bloody and King is not afraid to be violent to get the information he wants. 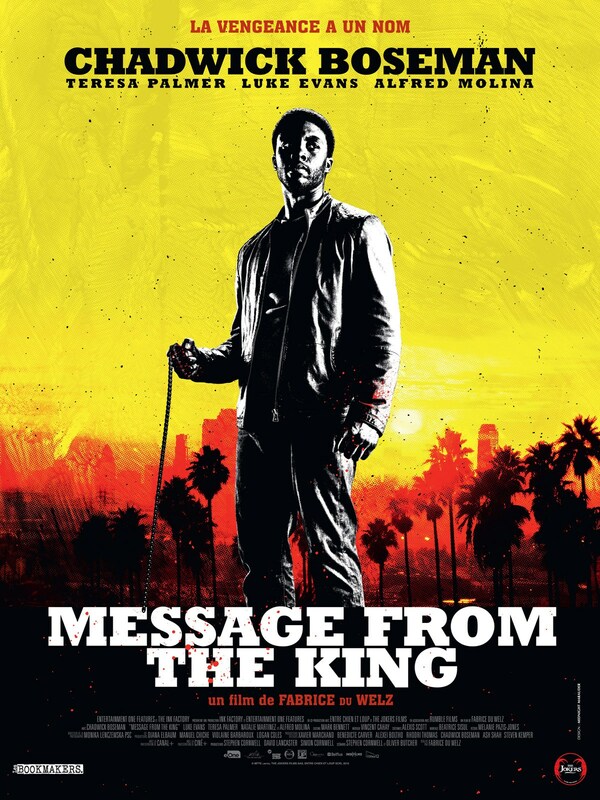 Message from the King is an average crime thriller that’s only real notable achievement is having a great lead in Chadwick Boseman. 3/5.